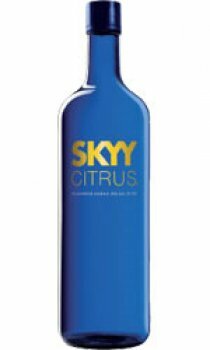 Skyy Infusions Citrus is the perfect way to entertain your senses. Tantalizing aromas of fresh squeezed lemon are balanced amid a background of zesty lime. Citrus has always been the perfect accompaniment for vodka, making Skyy Infusions Citrus the ideal cocktail companion.